After months of preparation we are finally here! 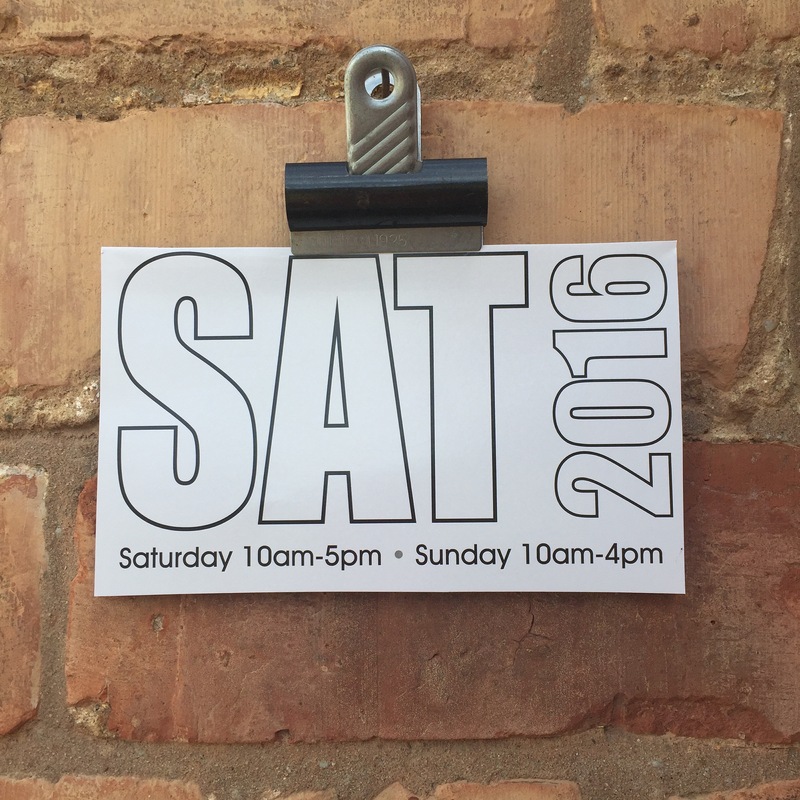 #SaleArtsTrail opens at 10am today so get your walking shoes on, pick up a map and #trailsale. Maps are available from all venues and in the centre of Sale there will be plenty of maps at the #ArtMarket at the Masonic Hall #venueA and at Minikin #venueC.